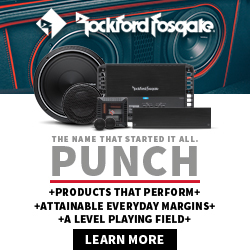 Rockford Fosgate is debuting during the CES Show, new Power Series ultra-compact 750 watt mono amplifiers and 1,000 watt multi-channel amplifiers. Each comes in a car version and a marine or powersports version. The 750 watt mono T750X1bd (car) and TM750X1bd (powersports) amplifiers are designed for installations with limited space. They combine Class B and Class D technology into one chassis for more power with less current draw. The T750X1bd includes high-level auto turn-on, CLEAN circuit with input/output clip detection, top mounted controls and dual fan forced induction cooling. The powersports version, TM750X1bd, has coated circuit boards and corrosion resistant stainless steel hardware. They both ship in the first quarter at $799.99 for the car audio version and $849.99 for the powersports version. 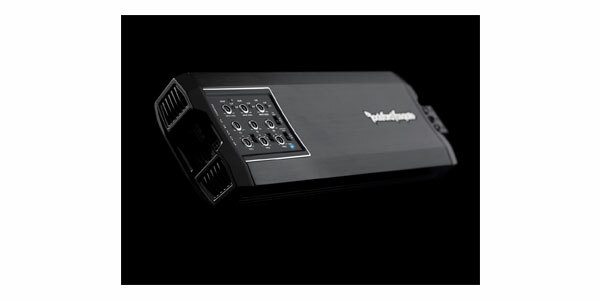 They are joined by the 1,000 watt T1000X5ad (car) and TM1000X5ad (marine) multi-channel, Class AD amplifiers. Rockford says these amplifiers can produce 25 percent more power per channel than their 1,000 watt rating. The amps are 4 ohm bridged capable and measure 1.6- x 4.3-x 12 inches. They will be available this summer at $999.99 suggested retail price for the T1000X5ad and $1049.99 for the TM1000X5ad. 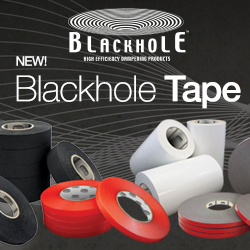 Rockford is displaying during CES at the Hard Rock Hotel & Casino (Artist Ballroom) in Las Vegas, Jan. 6-8.